An impressive list of royals and A-listers can be found honeymooning on private yachts just off the shores of Seychelles. From the Duke and Duchess of Cambridge to Posh Spice and David Beckham, this archipelago isn’t just a haven for the rich and famous but for rare birds, giant tortoises and the secrets of mother nature. Known as the ‘Galapagos of the Indian Ocean’, Seychelles’ rich natural beauty makes it a destination to fall in love with (and a destination to fall in love). 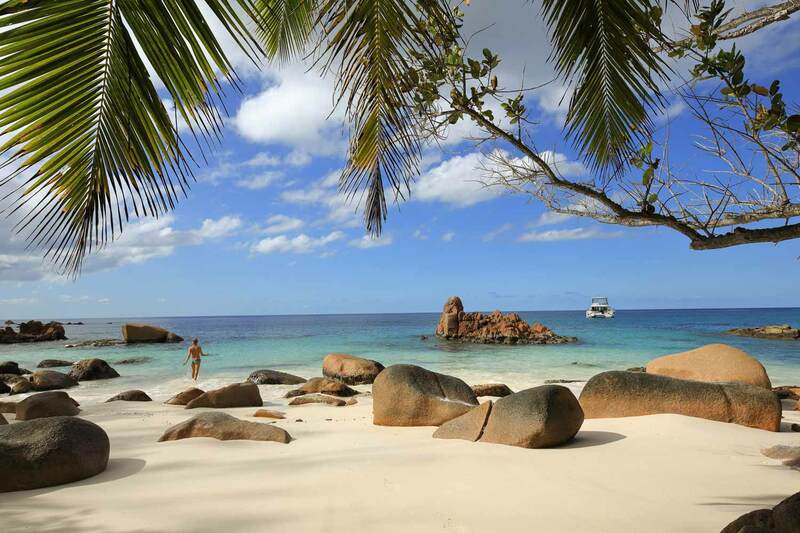 The Moorings luxury yacht charters are the best way to experience all Seychelles has to offer. With a tailor-made itinerary, guests can head to St Anne Island for Seychelles best snorkelling where they can wade on the surface of the azure waters or dive deep to discover the oceans mysteries. Visit the giant tortoises Darwin was so fond of on Curieuse Island, swim around the privately-owned Grande Soeur Island, be romantic on La Digue Island with a horseback ride for two, or hike through the rainforest and see the island from another perspective. For an insta-worthy photo to rival the royals, sail to the Coco Islands, the poster child of Seychelles. Dine by candlelight at boutique island restaurants while listening to the waves lap on the shore, or revel in the intimacy of a private dinner onboard The Moorings. For a real taste of the Creole cuisine, Festival Kreol is an explosion of flavour taking over Mahe, Praslin and La Digue Islands in the last week of October each year. As the world’s premier yacht charter, The Moorings offers a level of luxury usually reserved for royalty. Having been designed in collaboration with world-renowned yacht manufacturers Robertson and Caine, each yacht is innovative in its design and impeccably maintained. The Moorings celebrates a milestone 50 years on the water and with that, they bring a world of experience, unmatched quality, service and attention to detail, making The Moorings the only yacht charter to sail with. Live life the way it’s supposed to be lived – in style. Sail with The Moorings. 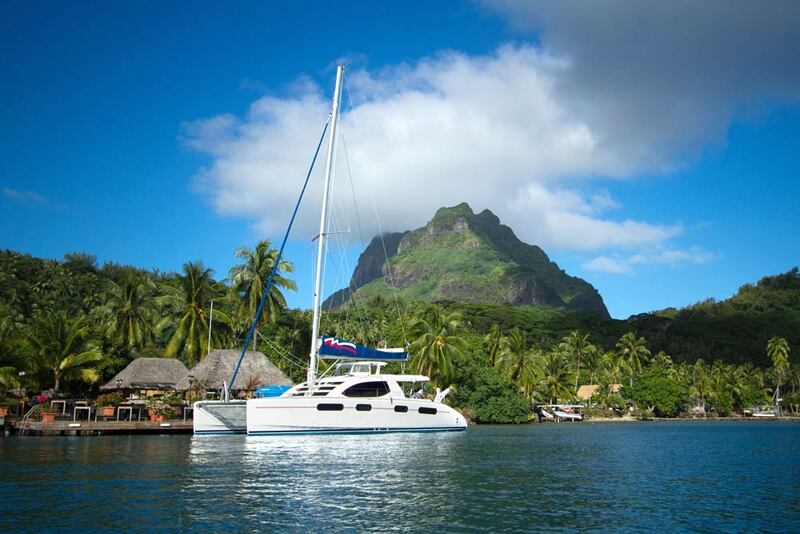 Savour every moment sailing with The Moorings – one nautical mile at a time.